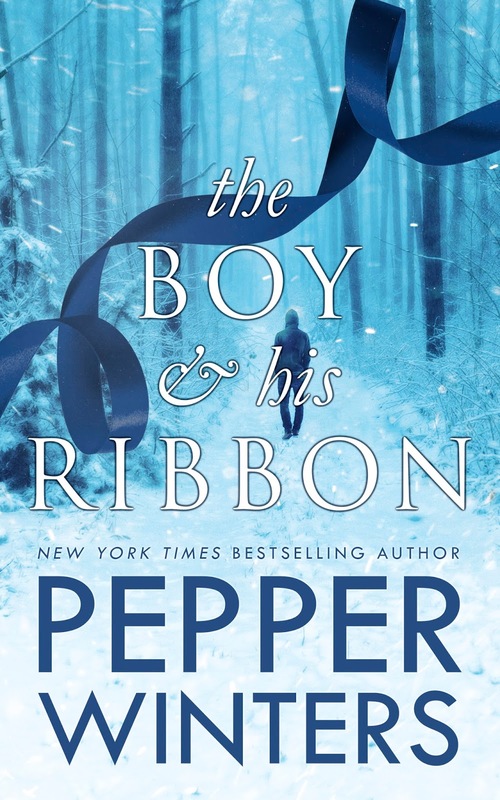 Check out my spoiler-free review of The Boy & His Ribbon by Pepper Winters. This coming-of- age forbidden romance book was incredible. Pre-order The Girl and Her Ren (Ribbon Duet Book 2) June 5th release. Holy dysfunctional relationship! I loved this book. Review to follow. The Boy & His Ribbon by Pepper Winters is incredible! This coming of age story of sacrifice, survival & forbidden love blew my mind. You need to go into this book totally blind and with an open mind and heart. Pepper’s writing was brilliant. I was captivated from the first to the last page. Dare, I say this might be my favorite book by Pepper. I literally couldn’t put this book down. As I anticipated, this story left my heart shredded with a wicked cliffhanger. My heart is in turmoil along with Ren and Della. The Girl & Her Ren can’t land on my Kindle fast enough.